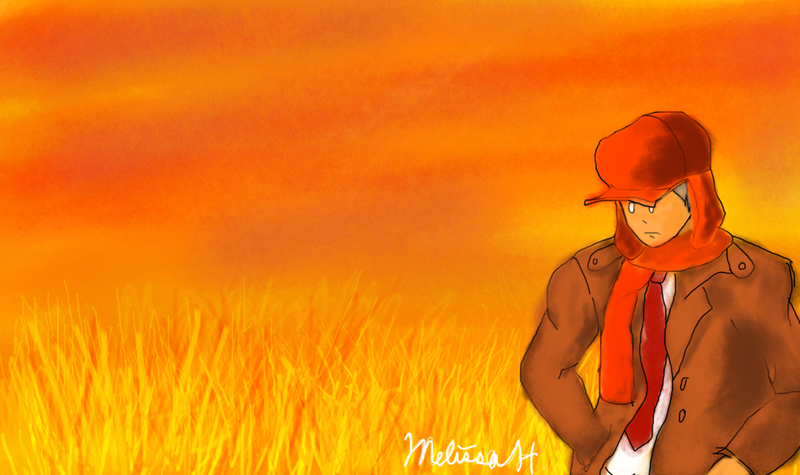 What’s so enchanting about THE CATCHER IN THE RYE? | Jorge Sette "Linguagem"
This entry was tagged holden caulfield, JD salinger, new york, novels great books, the catcher in the rye. Bookmark the permalink.